A super-fit amateur cyclist pedalled his way up the toughest stage of the Tour de France without sitting down – because he didn’t have a SEAT. 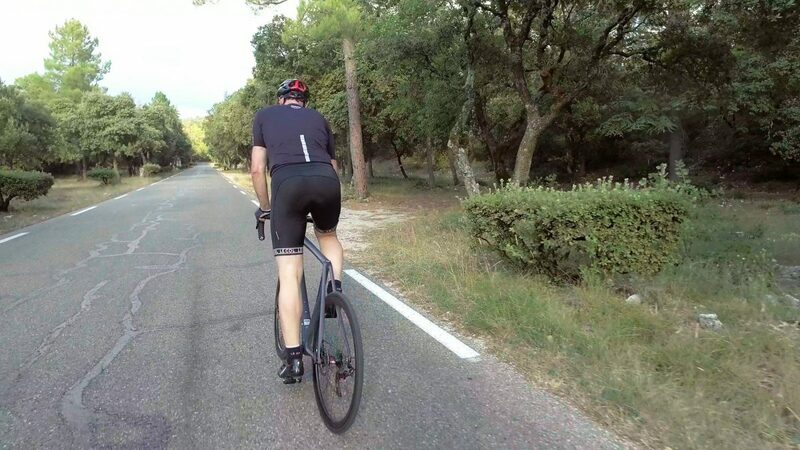 Keen amateur Rob Holden managed to climb the 21.5 km up Mont Ventoux – the notorious stage in the world’s most famous cycling race – in an impressive two hours, despite not sitting down the entire way. The 52-year-old, from Teddington, Surrey, is no stranger to the mountain, having cycled the stage in 2013 on a heavy Boris Bike, but this was his hardest challenge. Rob said: “There’s debate in the cycling community as to whether it’s better to sit or to stand when cycling uphill. 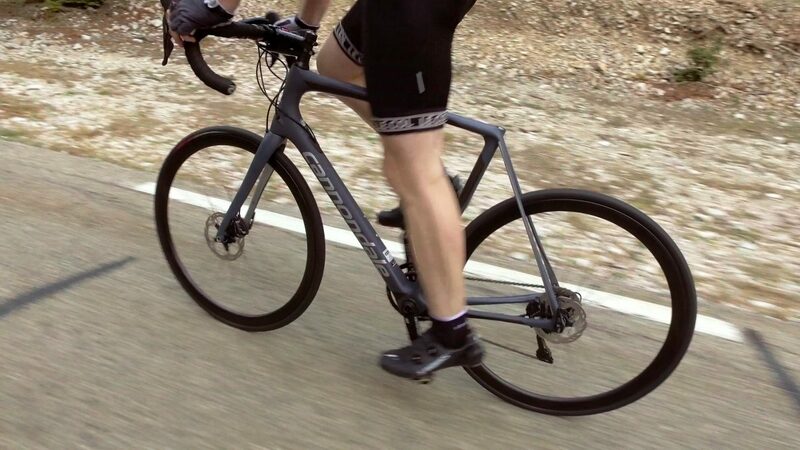 Unlike his previous challenges, including a one-hour time trial, instead of a heavy hire cycle, Rob used a carbon fibre road bike to get up the French mountain. The exploring geologist took just two hours on his Cannondale Road Bike to get from the bottom, in the Provence village of Bedoin, to the top, after climbing an impressive 1600m. He said: “I took the same path i went up when I was riding the Boris Bike. “It wasn’t a race and I didn’t have a specific completion time in mind – I just wanted to do an endurance challenge. “It’s the longest and most iconic climb on Le Tour. “For a few years there has been debate about whether you should stand or sit when climbing. “Chris Froome sits when he climbs whereas Alberto Contador stands. Remarkable Rob reckons me might be the first person to have ever attempted to the massive feat without a seat. He said: “I might be the first to have tried it – I couldn’t find anything online about other people taking on the same challenge. “It was really strange at first, cycling without a seat. Rob completed the challenge with pals Matt Winstone and filmmaker Ian Laurie, and was given a bike by Sigma Sports to help him along the way. Logistics expert Matt said: “We had plans to present him with a seat when he got to the top, but we forgot. Rob and his mates took on the challenge in October to raise money for a prostate cancer charities. He said: “It was a lovely day at the bottom – around 25 degrees. “But at the top it was only about seven degrees. “It was really cold and I was absolutely drained – it was definitely the toughest challenge I’ve ever done.